​​James Harden wasn't about to let his streak end on Monday night. ​Harden and the Rockets had the game in hand against the Dallas Mavericks, but with just 21 points and two minutes remaining, the 2017-18 MVP knew he had to cherry pick. The results were astounding. 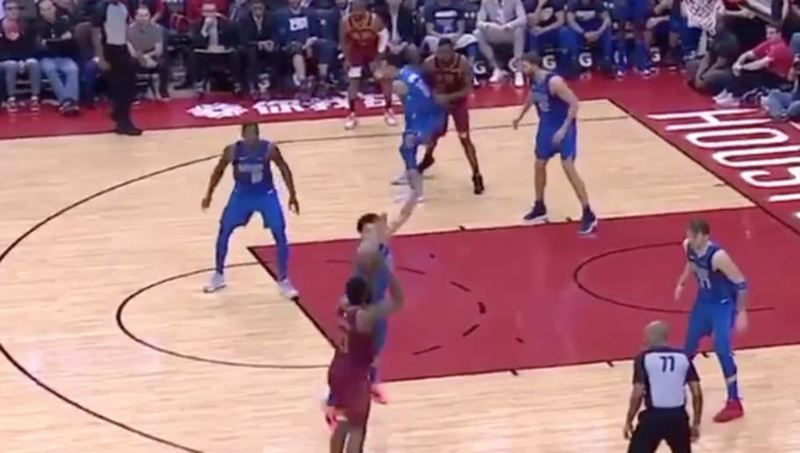 While not a game-winning shot by any means, we have to give Harden some credit for knocking those down when the entire Mavs team knew he was going to pull up from distance. This now marks 30 consecutive games for Harden with 30 straight points, a feat which continues to amaze by the day.